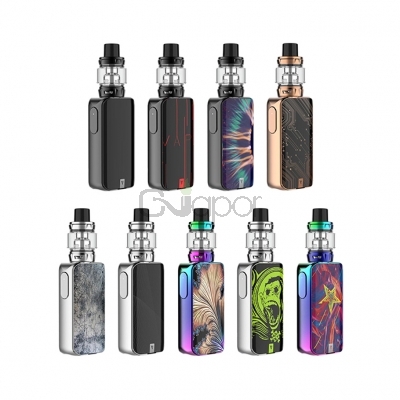 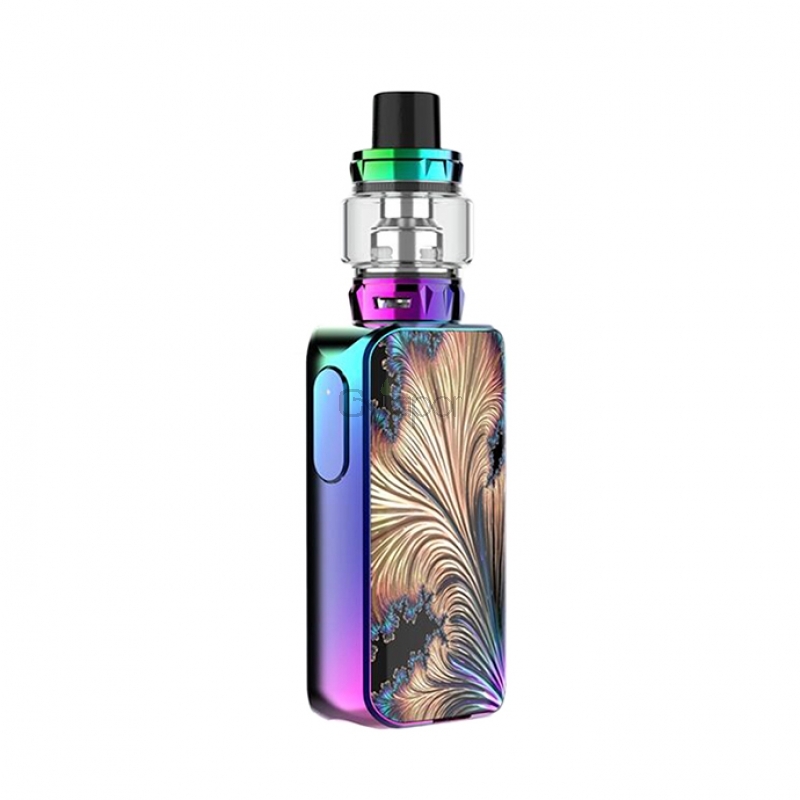 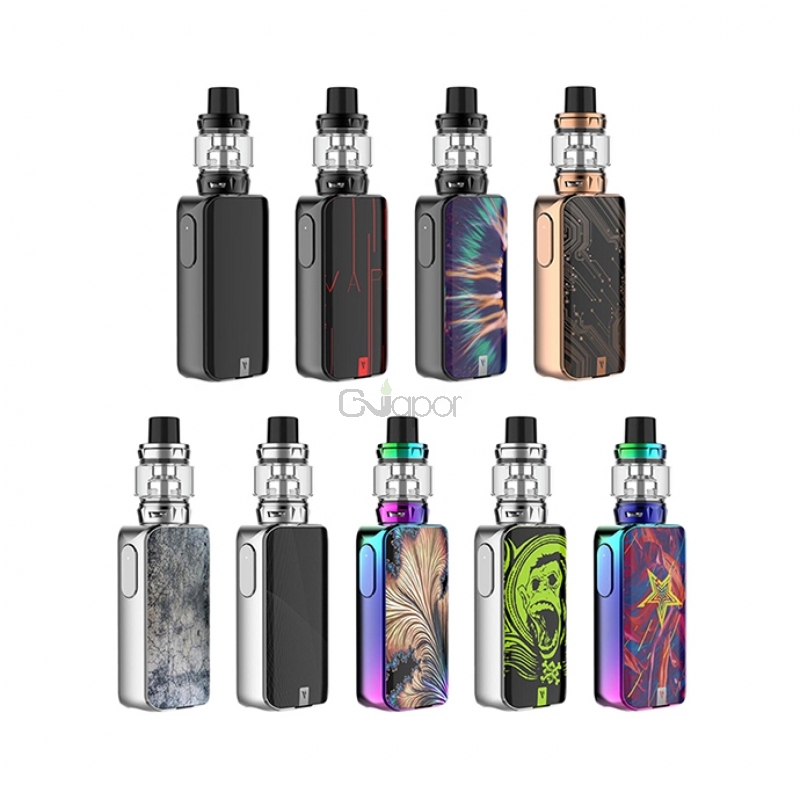 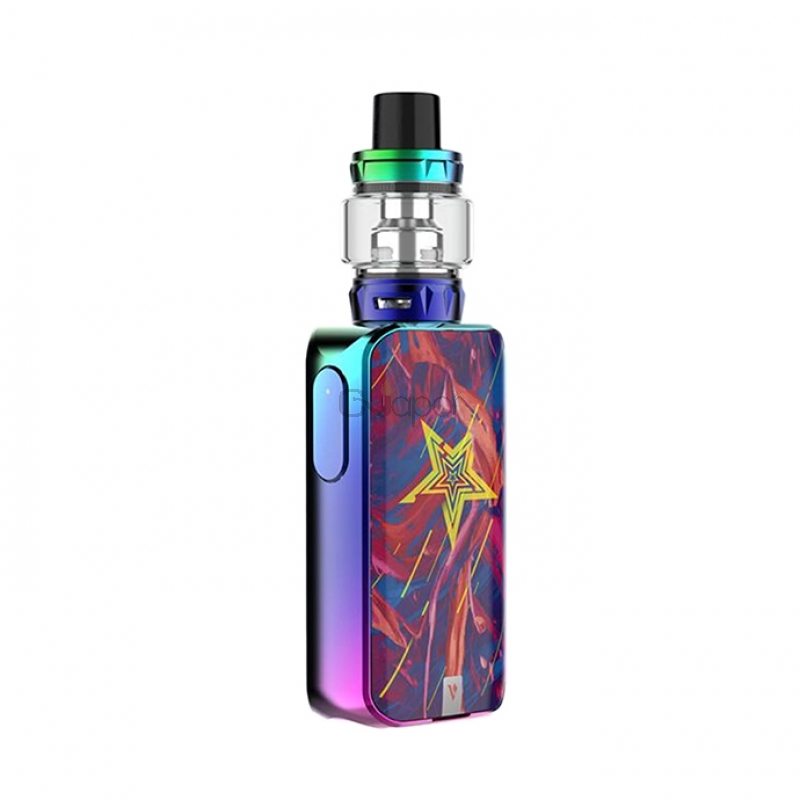 Vaporesso Luxe S Kit is an updated version of Vaporesso Luxe Kit, consisting of Vaporesso Luxe Mod and Vaporesso SKRR-S Tank. The tank features improved secondary air flow distribution and works with QF/GT coils, delivering richer flavor. 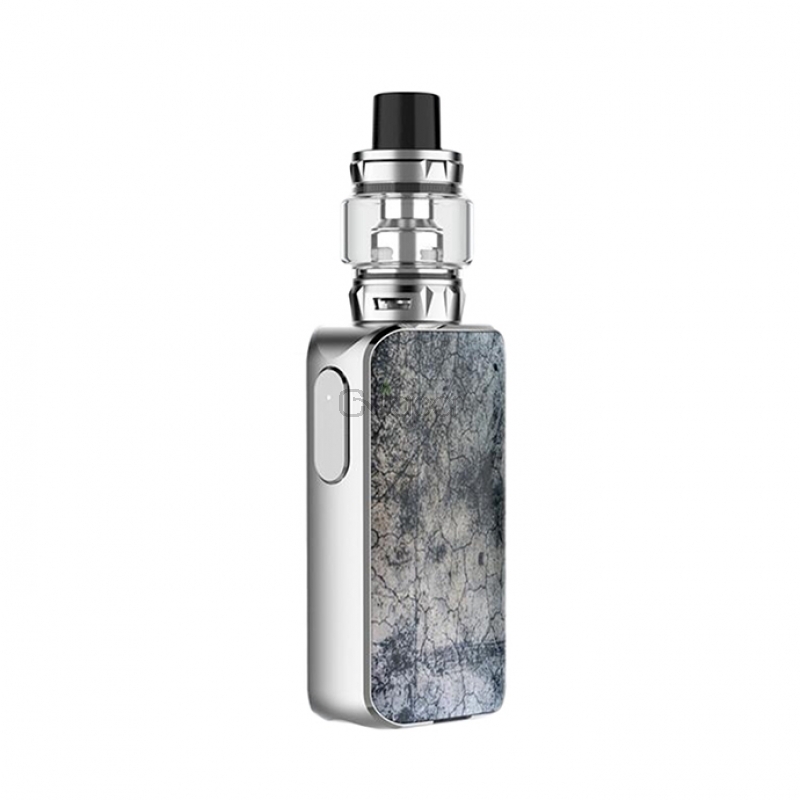 The SKRR-S has 8ml e-liquid capacity with convenient top refill solution. Powered by dual 18650 batteries and advanced OMNI board 4.2 chipset, the Vaporesso Luxe supports a max output power of 220W. 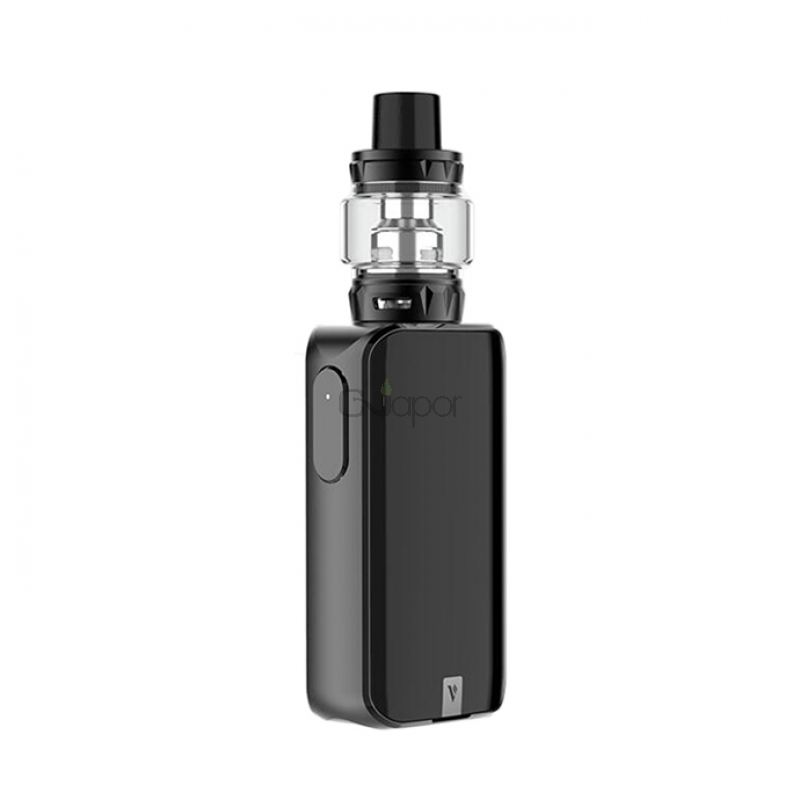 It is equipped with a 2.0-inch full-view TFT screen with touch panel. 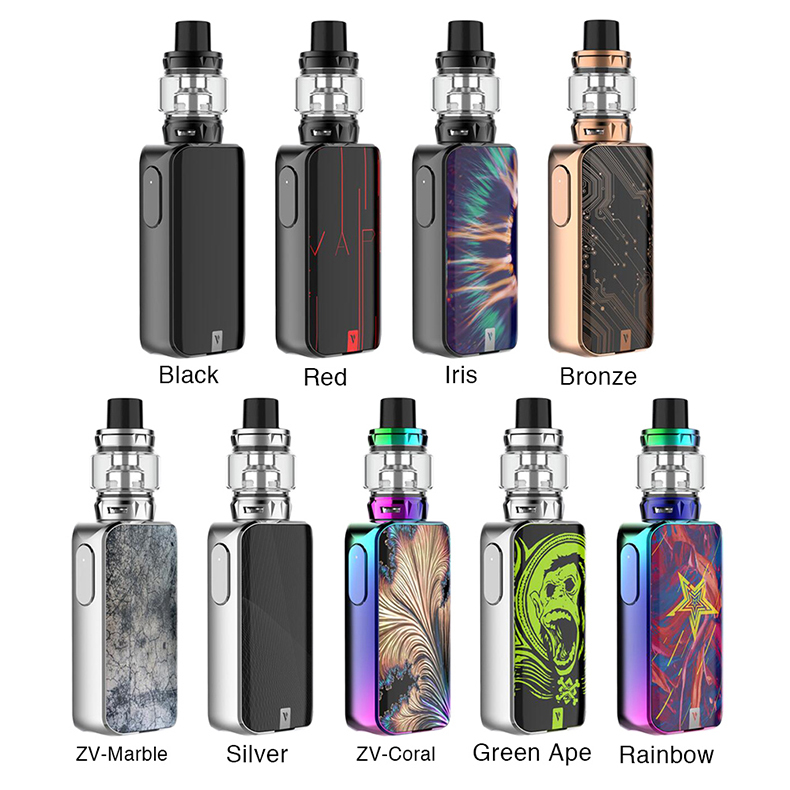 Available in Silver, Black, ZV-Coral, ZV-Marble, Iris, Bronze, Green APE, Red, Rainbow. Three Months warranty period for Vaporesso Luxe S Kit.